← What does Bango do? 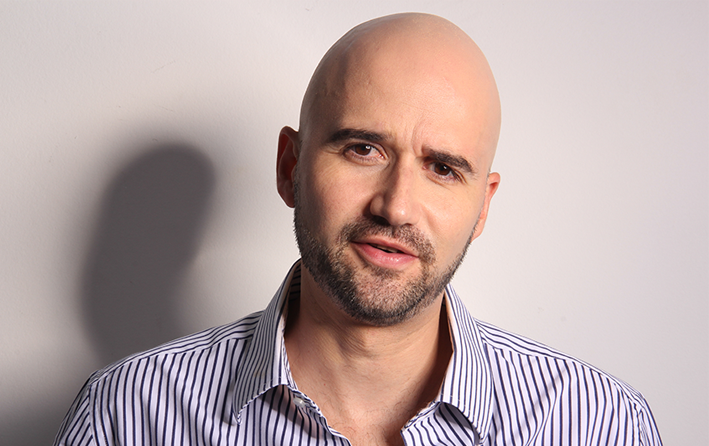 Bango announces that it has hired Fernando Dias to head-up operations in Latin America. This is the latest move in Bango’s strategy to expand global support for app store partners. Based in Bango’s office in Sao Paulo, Fernando will drive the roll-out of Bango’s globally successful model for activating carrier billing across the region. A long-term and high-profile executive in mobile technology businesses, Fernando has played a leading role in the development of Value Add Services across Latin America. He was Chief Executive of Pure Bros, one of the pioneers of carrier billing for mobile content in the region, and most recently won new business for Minutrade, a business focused on mobile customer loyalty. “Bango partners will benefit from Fernando’s vast experience working in this region”, said David Keeling, Chief Operations Officer at Bango. “We know that Latin America is a region where app stores are very keen to reach more customers, Bango is committed to working with operators and other payment providers to meet that need”. Bango has a successful history in the region, having launched carrier billing for the BlackBerry app store in 2013 in Chile, Colombia and Mexico, and then the Window Phone and Mozilla Firefox content stores across multiple countries. Last year, the first ever launches of Direct Carrier Billing for Google Play in Latin America were completed by Nextel and Iusacell in Mexico, enabled by the Bango Payment Platform. Latin America as a continent represents a significant opportunity for the major app stores to leverage carrier billing. With his wealth of local knowledge and extensive network of relationships across operators and mobile stores, Fernando will work with Bango partners to open up access to the full app store experience across Latin America. This entry was posted in Mobile Payment and tagged Carrier billing, Latin America carrier billing, mobile billing, mobile payments. Bookmark the permalink.